Malta is an island that has made a name for itself as a colorful destination, not for its size though but for its striking contrasts which are even more outstanding due to its tiny size. It is home to ancient temples which are some of the oldest on the planet, massive fortifications and the ever growing modern infrastructure to accommodate the ever increasing number of visitors who are keen on discovering Malta. It is located right in the middle of an incredibly clear unspoilt expanse of blue Mediterranean Sea and is the largest of the Maltese archipelago. It is wedge shaped sloping from the northwest to the east with most developments favoring the eastern shore which is sculpted by impressive harbors, rocky beaches and sheltered coves. There is a lot to do in Malta like exploring the tiniest capital in Europe Valletta whose architectural and historical legacy remains superb despite the ongoing modern developments. There are also intriguing medieval cities such as Mdina which is still inhabited and Rabat which righteously guards ancient treasures. Whether you want to follow the path of St John, bask in the awe of ancient temples or soak up in history, Malta still delivers as a Mediterranean hideaway. Holiday rentals in Malta are found in every region, the old and the new structures offer you a place to call home while in Malta. 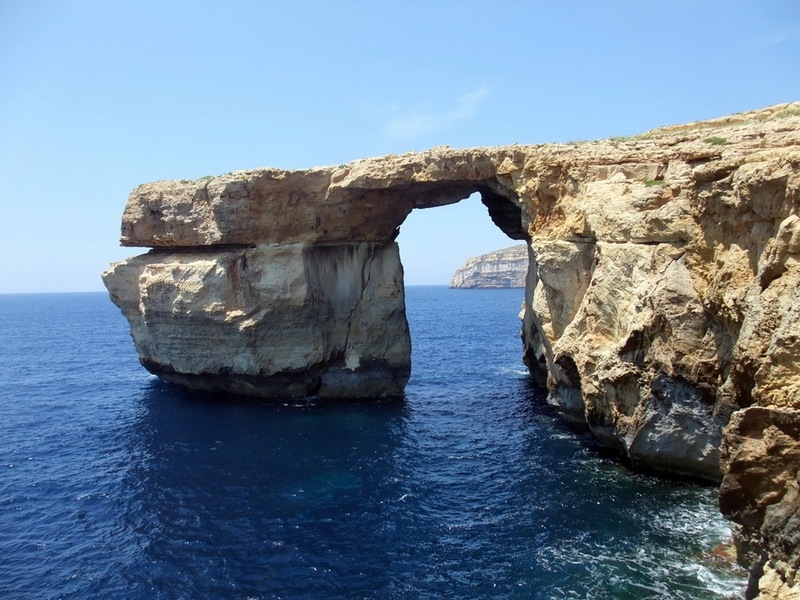 Villa holidays in Malta are also popular especially for those who want to explore every detail of the island. With modern infrastructure in place, luxury villa holiday in Malta ensures that the luxury traveler lacks for nothing.